When a group of children are talking about heaven and how to get there, a wise old women interrupts them – she wants to tell them a story. 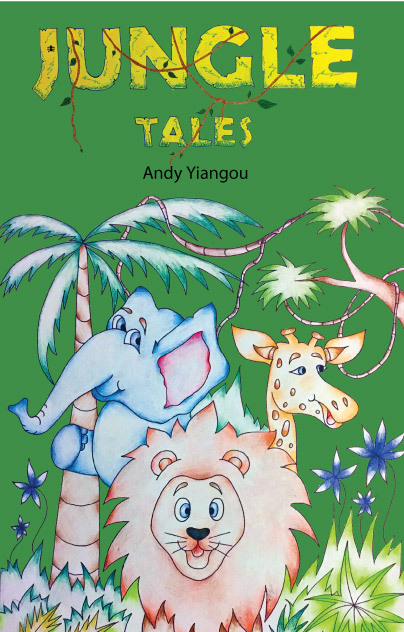 The children love stories, so they settle down to listen to an amazing story about the discontented Sam who lives in a town called Rainbow. After listening to Mr Bright going on and on about some ‘fabulous treasure’, Sam decides to search for it. One day, armed with a packed lunch, he chases a rainbow right out of town, hoping to find the famed pot of gold at the end of it. But to his great disappointment, the rainbow disappears. 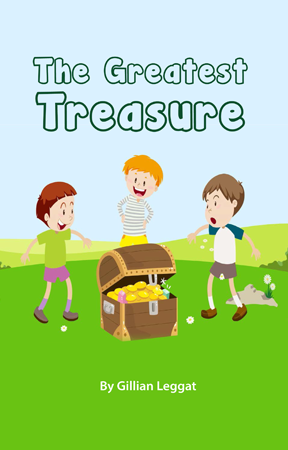 Frustrated, he goes in search of Mr Bright who finally tells him that the greatest treasure he can have is to ‘ask Jesus into [his] heart’. Sam is so pleased to have finally found this real treasure that impulsively, he gives the old man his lunch.